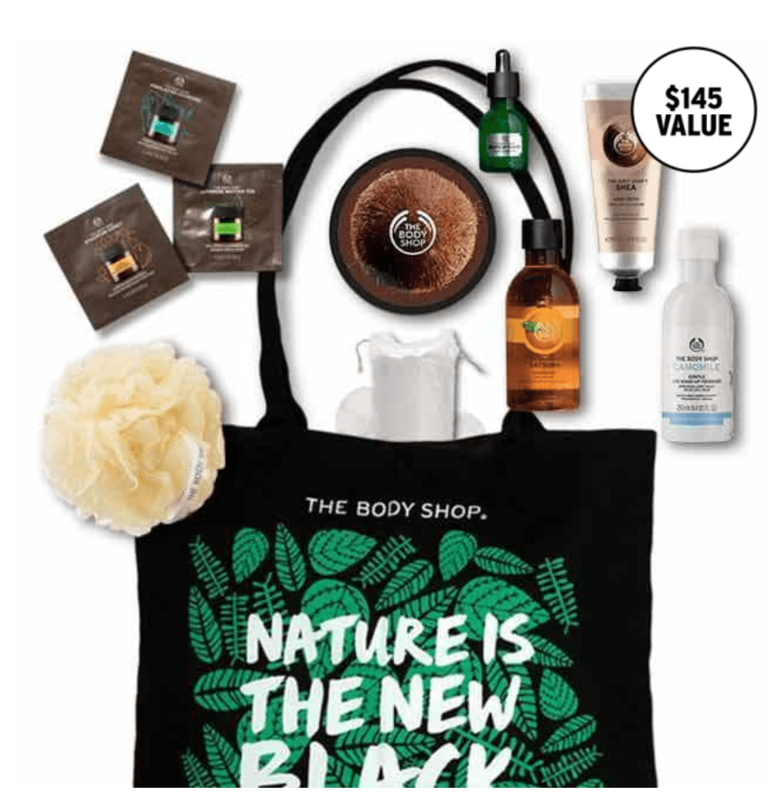 The Body Shop Canada Black Friday Filled Tote Bag Only $45 (Value $145) + 40% Off Sitewide! You can also save 40% off sitewide at The Body Shop. If you are a Love Your Body™ Club member, you can get the Black Friday Tote for only $40. Price will adjust at checkout.